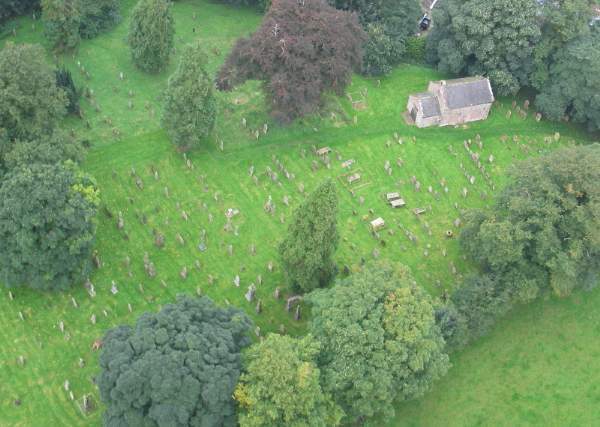 The original parish church of Brampton lies within the site of a Roman fort about 2km (one mile) west of the centre of the town. The church is of early date but it is difficult to be precise about its age. The churchyard contains some well-preserved 17th century gravestones. Henry Whitehead, the vicar responsible for the building of the new church St. Martin’s died in 1896 and was buried at Brampton Old Church.